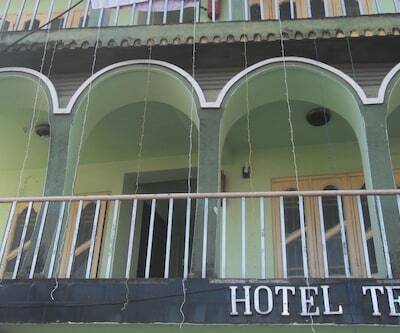 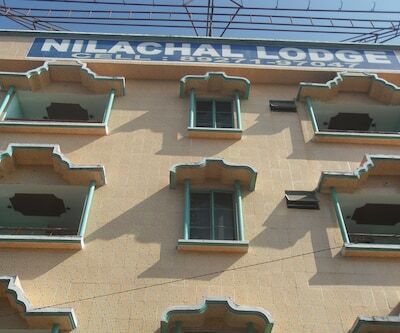 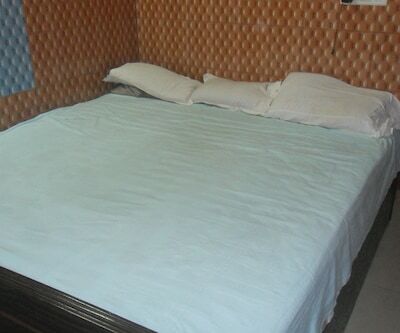 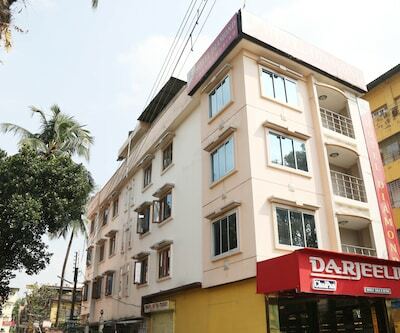 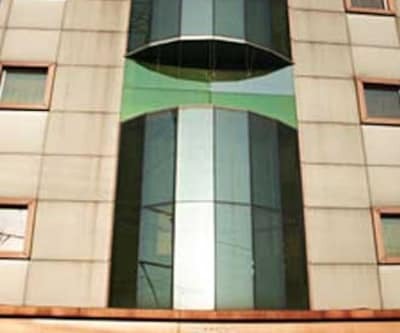 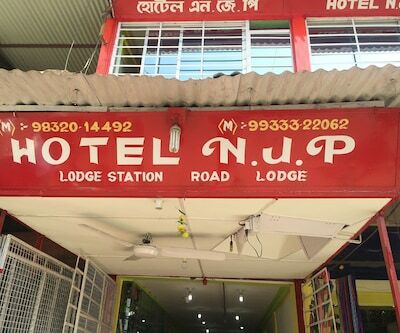 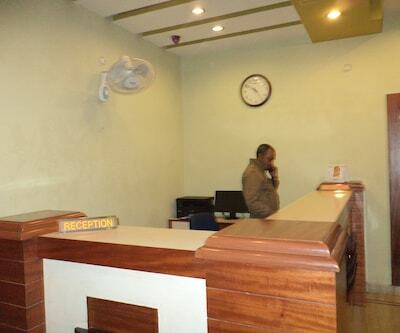 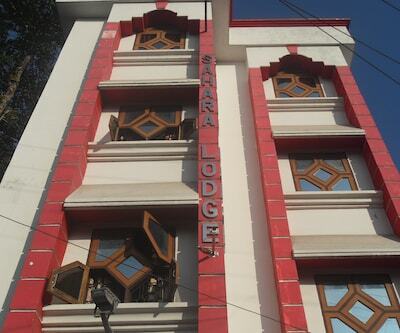 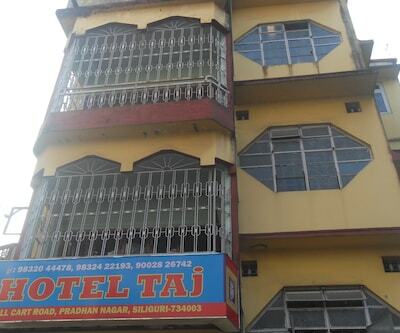 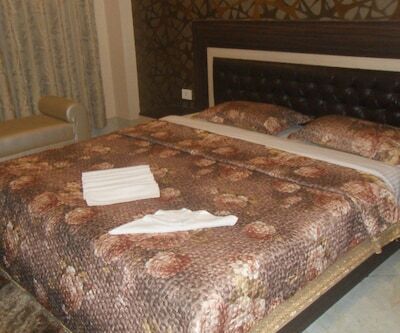 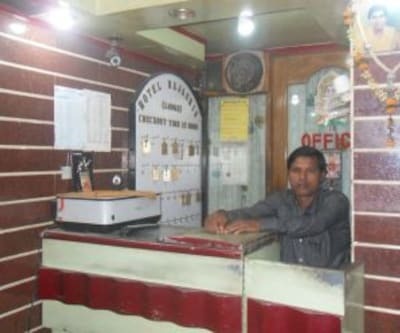 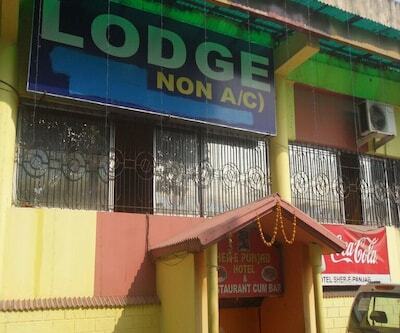 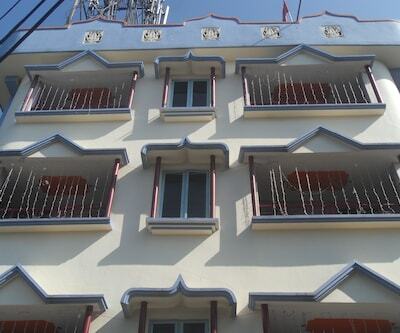 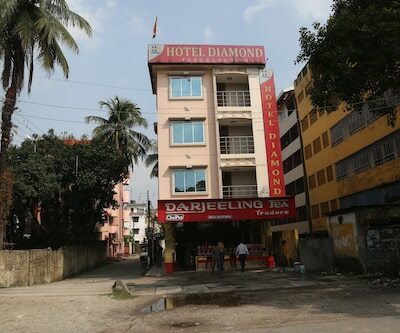 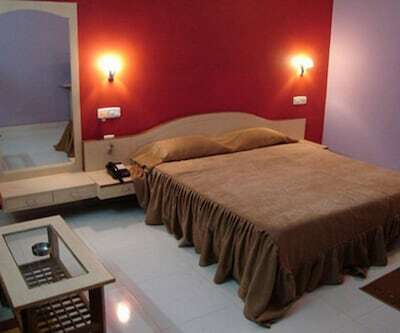 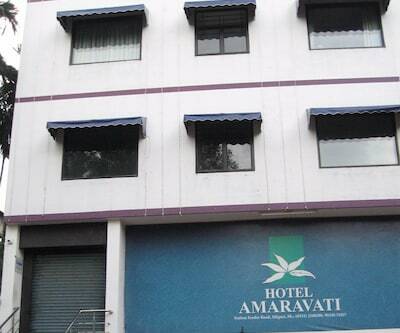 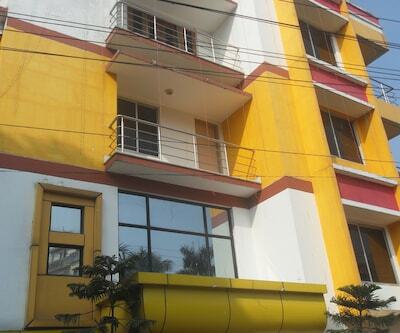 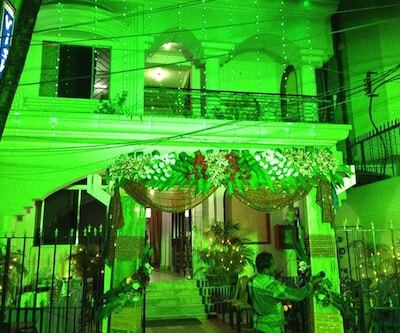 Hotel Taj is a budget hotel in Siliguri offering round-the-clock room service to its patrons. 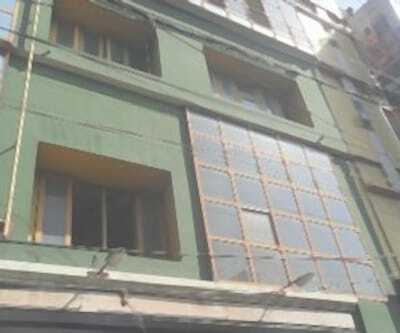 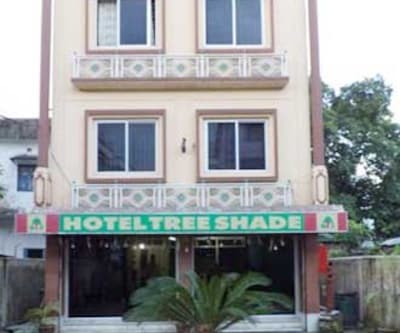 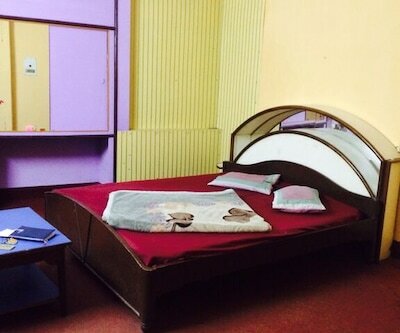 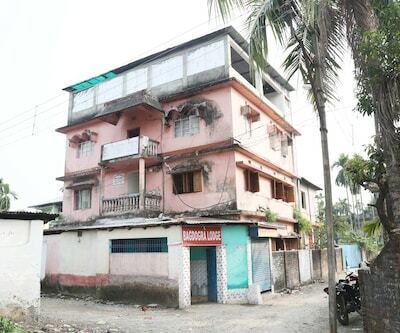 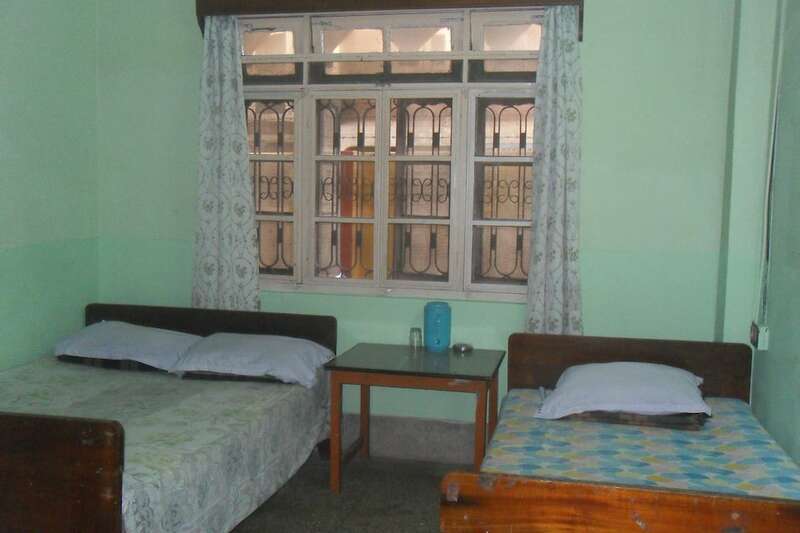 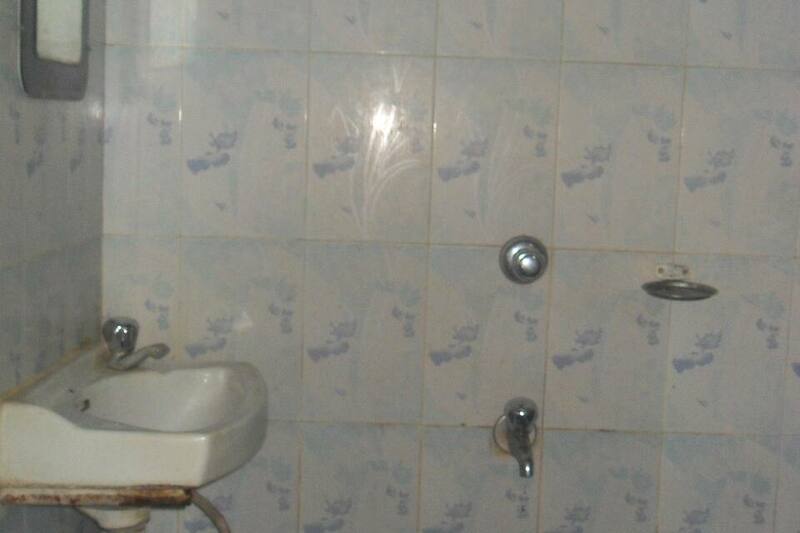 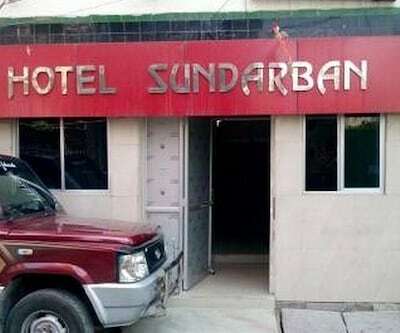 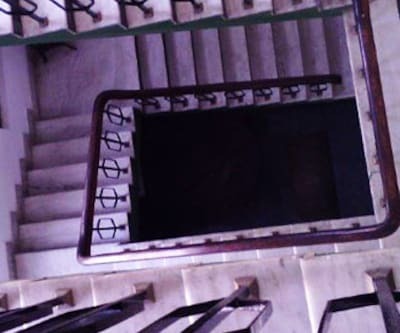 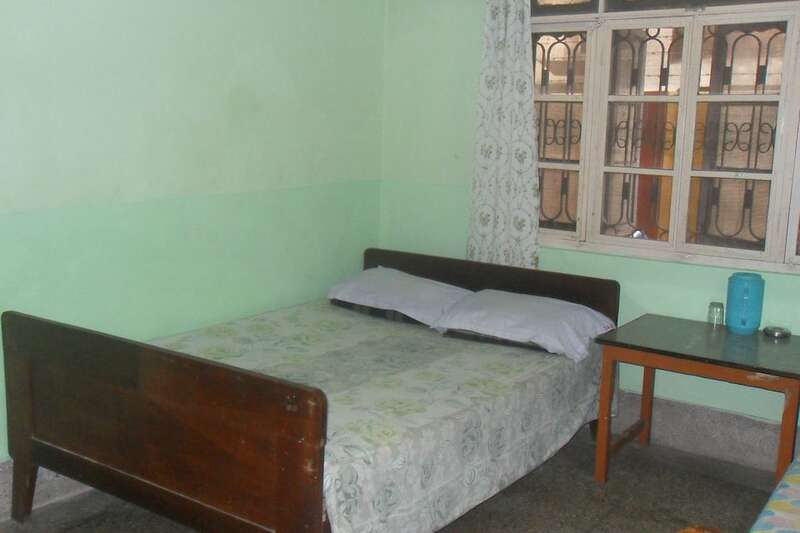 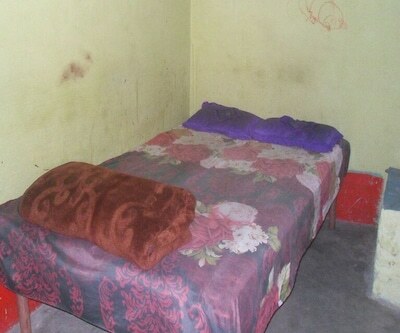 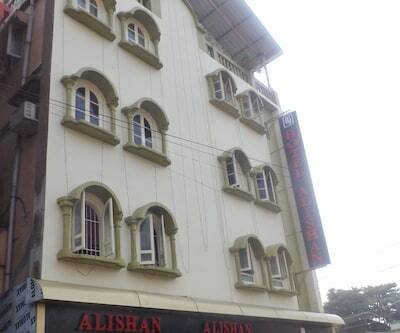 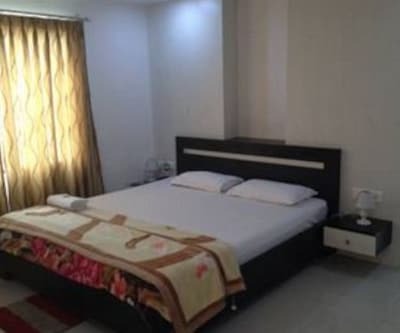 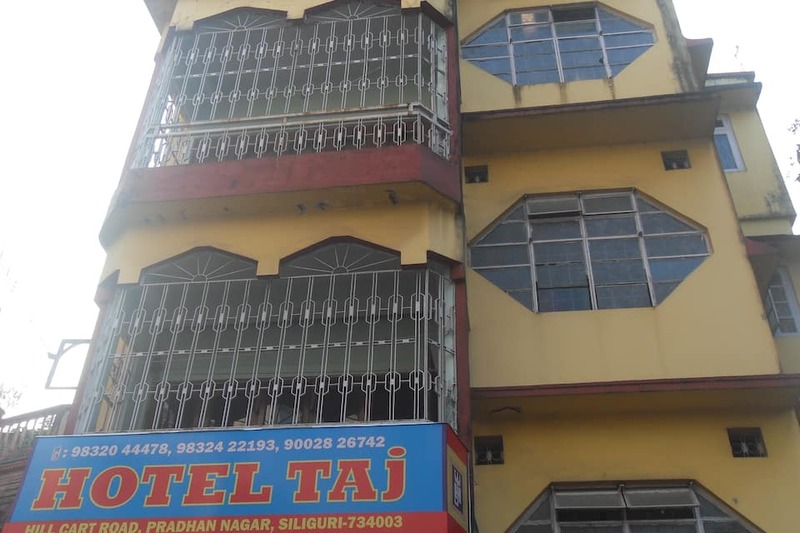 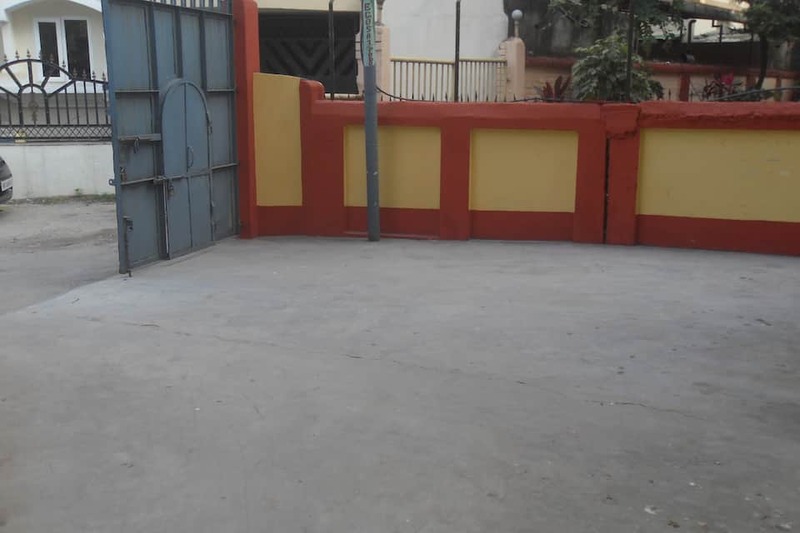 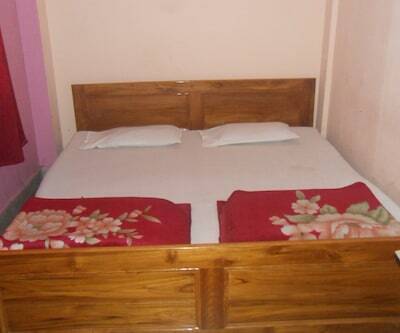 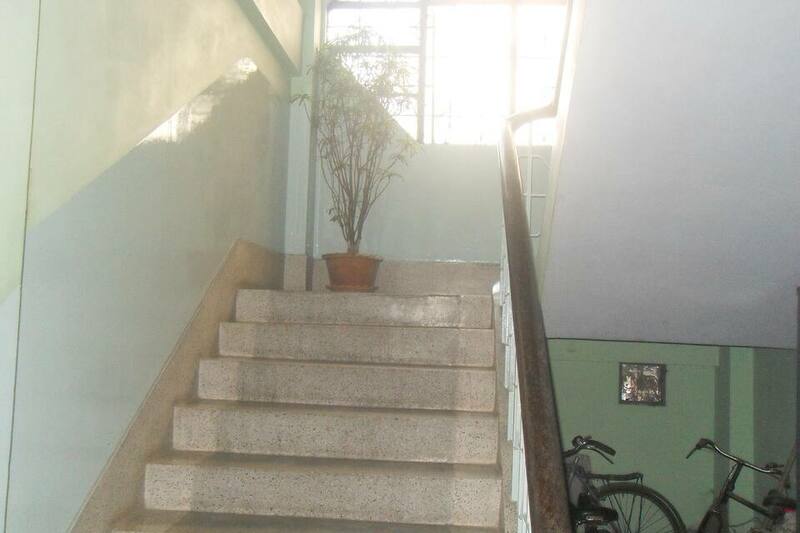 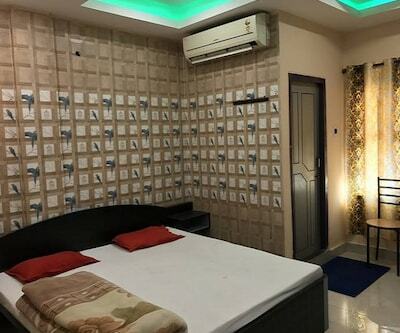 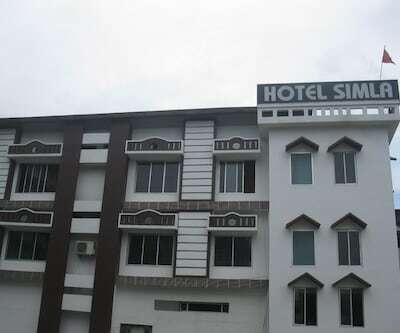 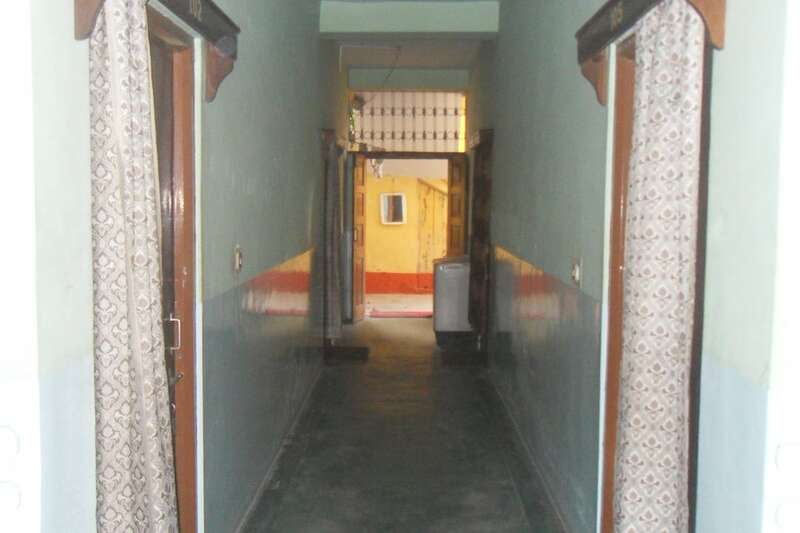 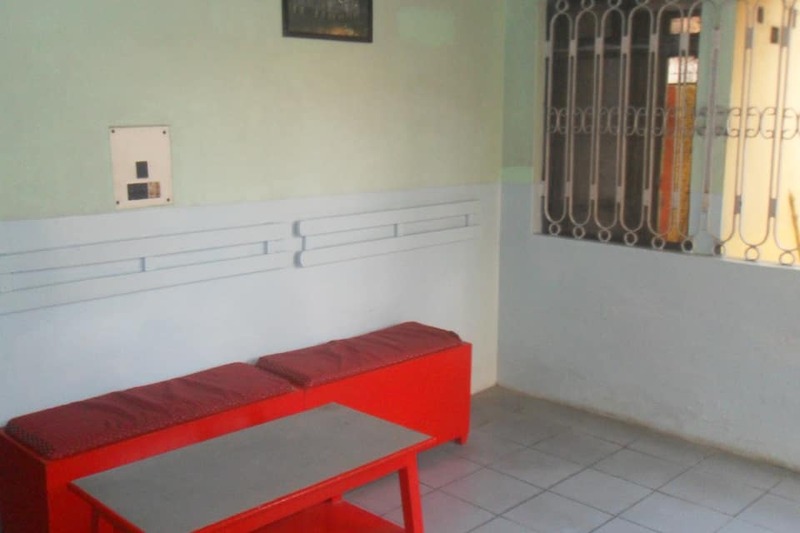 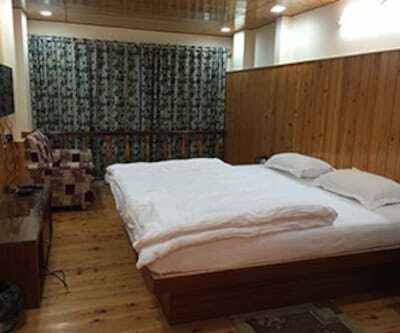 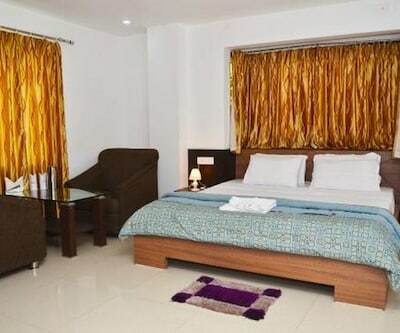 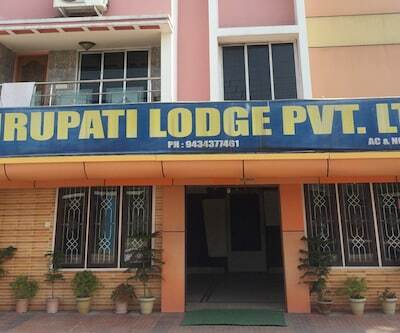 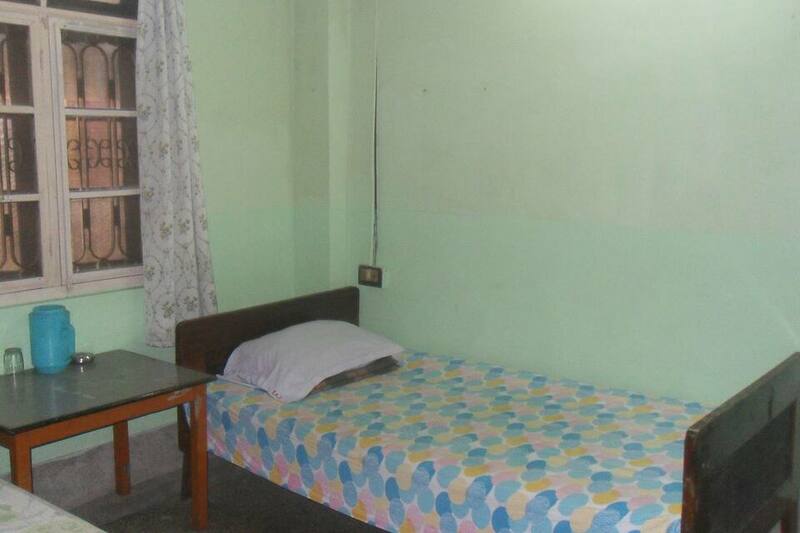 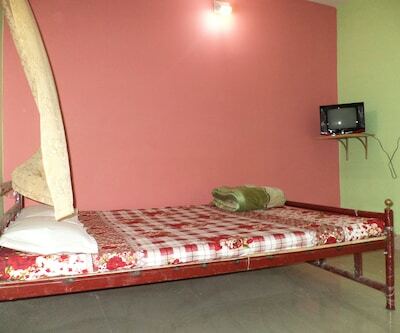 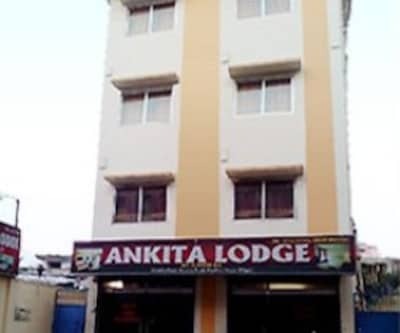 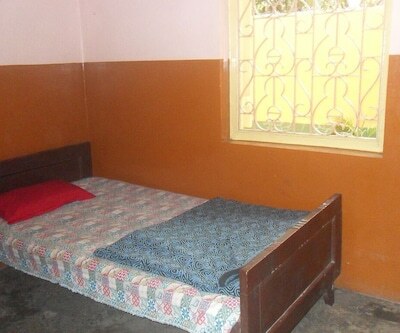 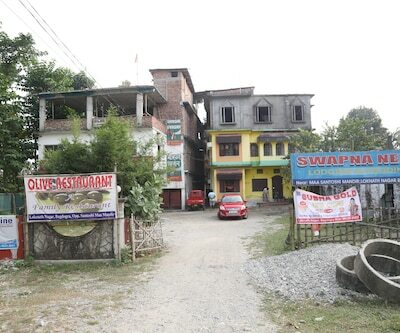 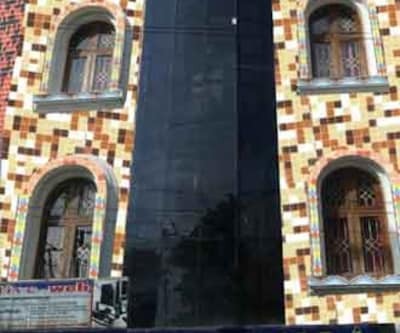 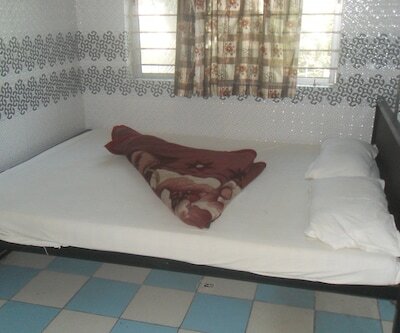 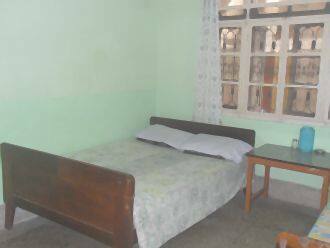 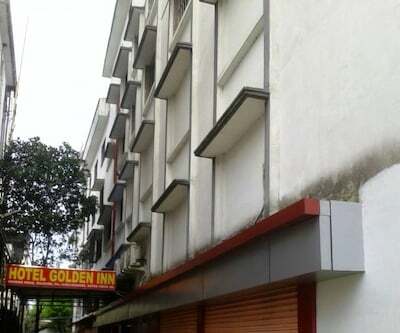 This accommodation in Siliguri can be reached through Shamoli Bus Stand (2 km) and Surya Sen Park (5 km).This property is Siliguri offers 10 rooms spread across 2 floors. 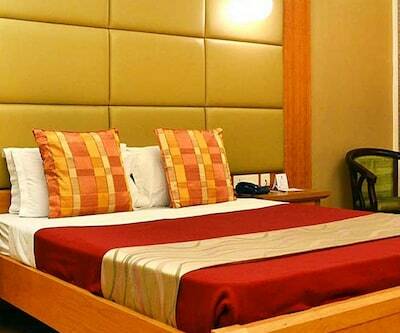 In-room amenities are bottled drinking water, table, mirror, chair and balcony.